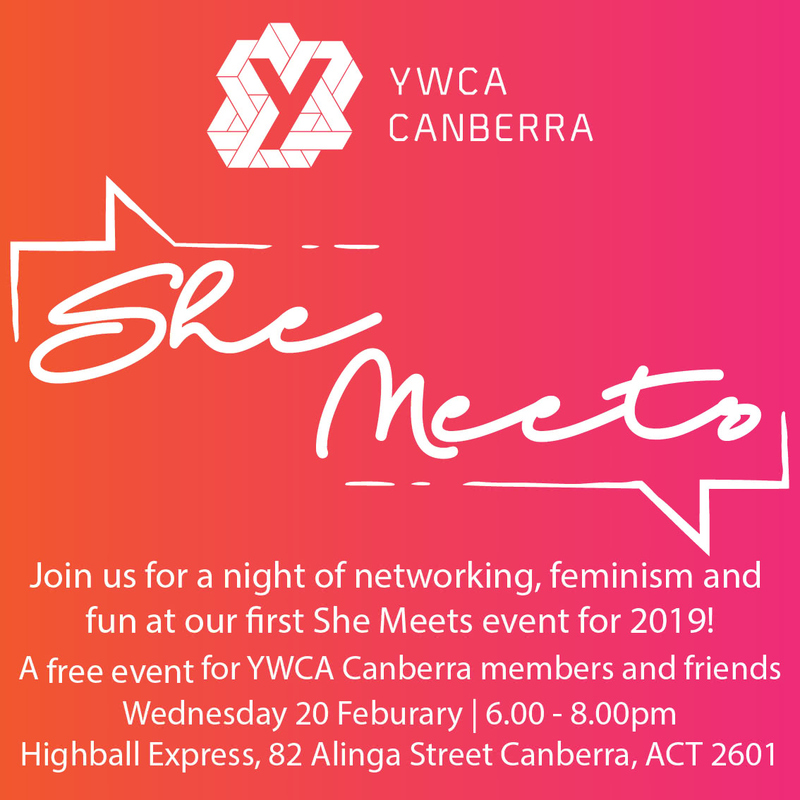 Cuban Highball Express, 82 Alinga St.
Join us on 20 February for a night of fun and feminism at our first She Meets member event of the year. This free event is open to members and their guests and will feature some of YWCA Canberra’s past Great Ydeas recipients and is a fantastic opportunity to hear from some trailblazing women in our community and fine tune your Great Ydeas entries. Not a member? Not a problem, come along anyway! RSVP by 12 noon on Wednesday 20 February.